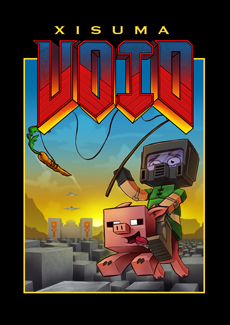 Click the big purple button below to begin linking your Patreon or Twitch account with your minecraft name to get whitelisted on all our servers. You can be whitelisted as a "Tier 1 Patreon" or "Tier 3 Twitch Sub". 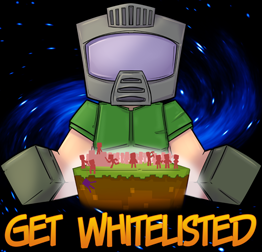 Once successfully connected you will be whitelisted for 32 days and the system will automatically renew your twitch subscription / patreon pledge unless it is cancelled. 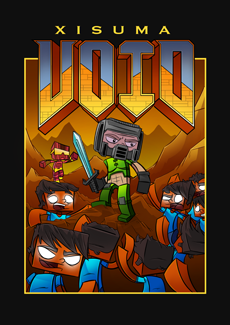 If you are using "PayPal" you will need to join play.xisumavoid.com (1.12.2) and type "/discord" in chat, then follow the link. If you have any issues and need help using the system you can reach staff in the help channels at our community discord server. Not all our servers require whitelisting! 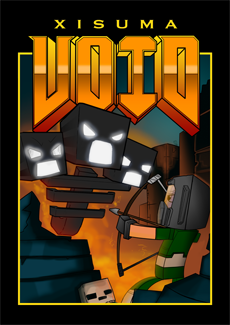 We have a plotworld and a public mini game server that you can join today! You can find the Server IPs in our discord server discord.gg/xisuma. 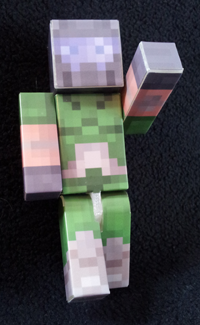 Access to LPMT (Minecraft Server). 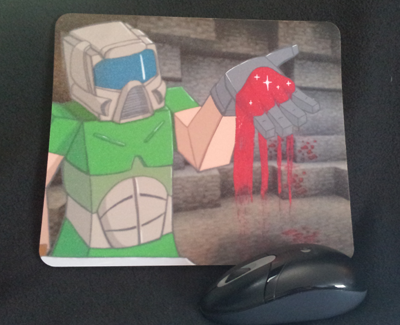 Official Xisuma Mousepad* by Rabenschild. 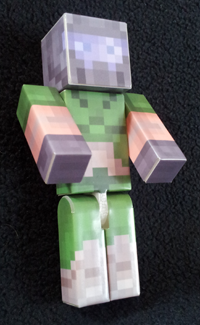 Adjustable 4" Xisuma figurine**, skin by Rabenschild. 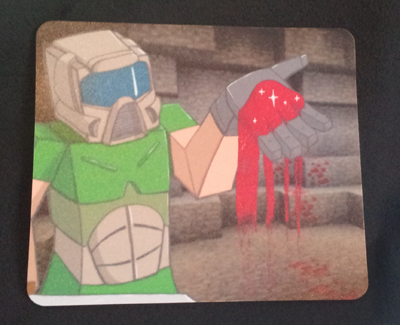 A choice from one of three high quality Doom themed Xisumavoid posters* by InkByte and ZloYxp.